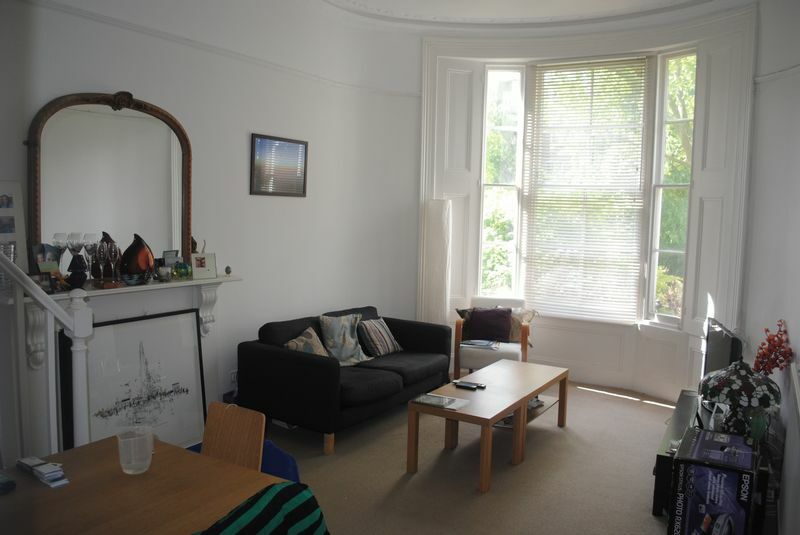 Extremely spacious one bedroom flat on the raised ground floor of a period conversion on one of Little Venice's most popular roads, close to Warwick Avenue Tube Station. 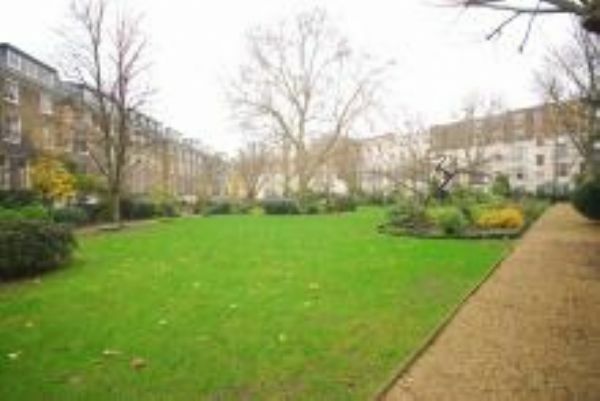 The flat has access to beautiful communal gardens and comprises a large double bedroom, modern separate kitchen, modern fully tiled bathroom, and large reception with mezzanine study area. The reception is large and bright with bay windows and magnificent views of the communal gardens. Offered furnished and available now. Off street parking by separate negotiation available adjacent to the flat. Please call 020 7266 7888 to book a viewing.